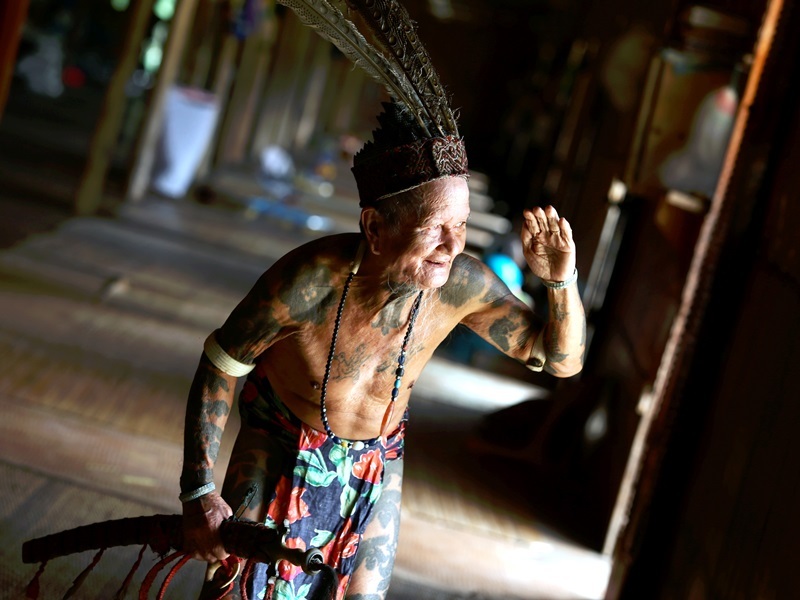 If adventure and nature are what you are looking for and nothing else, then come join our Bako National Park tour for a day trip and spend 2 days experiencing the Iban longhouse culture and lifestyle. Oh! and also visit our distance cousin, the Orang Utans at Semenggoh Orang Utan Rehabilitation Centre as well. Check them out during their feeding time. In the morning at 8.30am, depart from your hotel to indulge in a full day trip to Bako National Park. After the drive, you will take a 25 minute boat ride from Bako Fishing Village Jetty and you can enjoy the trip. 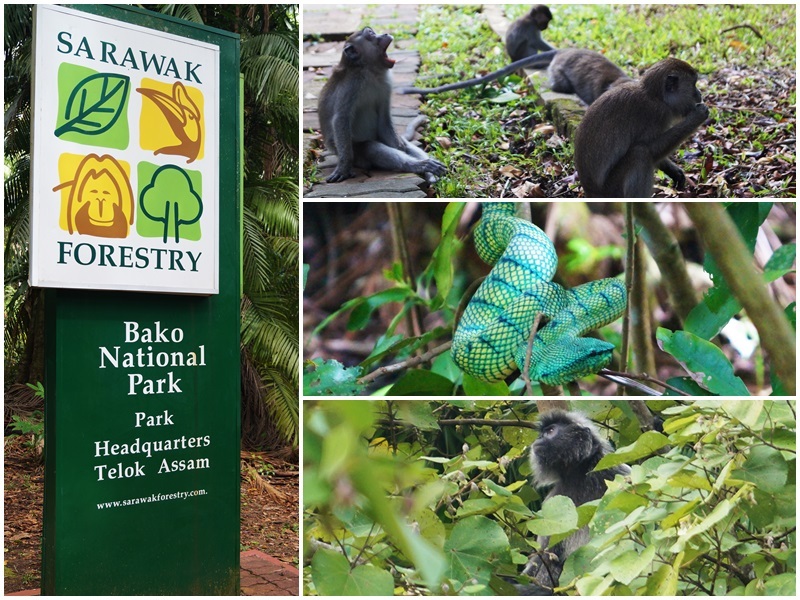 Later, when you trek you will be able to sight proboscis monkeys, bearded pigs, monitor lizards, silver leaf monkeys and over 100 species of birds. 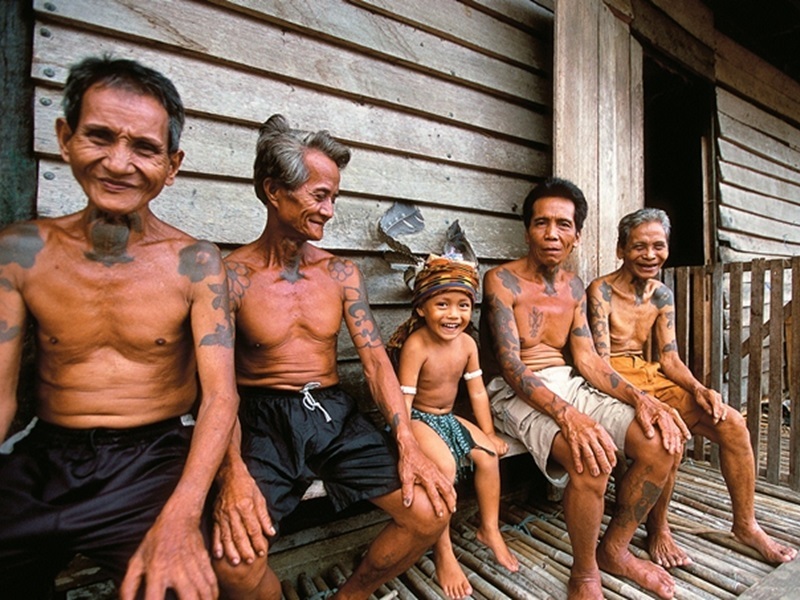 Sarawak’s rainforest ranges from cliff to beach vegetation's to mangrove swamp forests and Kerangas (Health forest). Pitcher plants and wild orchids are among some of the exotic flowers you will be able to catch a glimpse of. You can also take some good photos of the flora and fauna. At the end of the boat ride, you will be able to enjoy a swim and sunbath at a secluded swimming beach. Lunch will then be served at a local restaurant around the area and after that, you will be given a choice whether to walk alone or with a guide to explore the scenic beauty of the Bako National Park Headquarters. Breakfast at hotel. At 8:00 am, check out from hotel and meet your guide at hotel lobby. Depart for a 30 minute drive to the Semenggoh Orang Utan Centre to catch the glimpse of the Orang Utan during the feeding time at 0900 hrs in the morning. Feeding time is the best chances to see them. Your journey continued through rural Sarawak, passing pepper gardens, cacoa and rubber plantations, rice fields and oil palm groves. A few stops were made along the way. Visit the native wet market in small town called Serian, where a variety of jungle products, a wide variety of fish and vegetables can be bought. After visiting Serian Town, proceed to Liew's pepper garden at Lachau. Lunch en route. Take the opportunity to buy some presents for the Iban people but also plastic bags which we could use for your luggage on the longboat later on. Include: All transportation, Boat charges, Meal as stated, Permit & Entrance fee where applicable, longhouse accommodation & expenses, English speaking Guide. Exclude: Tipping, Gift for the Iban, Beverages and Items not mentioned in itinerary.